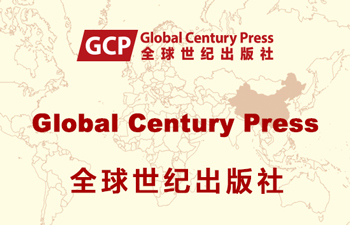 As of 2013 CCPN Global's online resource section is mainly focused on resources related to the construction of China and the Chinese from a comparative perspective. Our aim is to build one of the largest online databases containing information for advancing China and the Chinese from a comparative perspective. 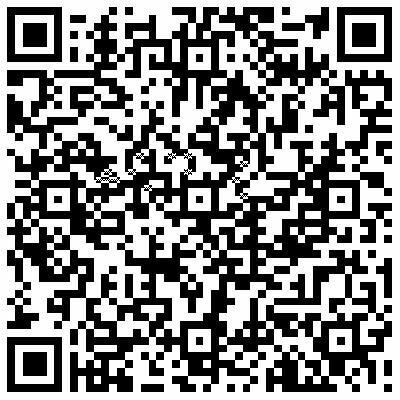 In order for you to share our resources in a timely fashion we have adapted the Chinese development slogan that 'the Online recourses are in use while they are being built' (bian jianshe bian shiyong). It would be very helpful if you could provide us related information for others to share by dropping your message to: info@ccpn-global.com.